SACRAMENTO, Calif. (September 14, 2018) — Sacramento Republic FC today announced that SRFC Academy player Mario Penagos has been added to the club’s United Soccer League (USL) roster. Penagos joins the first team under an ‘Academy Player on Professional Team’ contract, making him eligible for selection in USL matches, including Wednesday’s road match against Tulsa Roughnecks FC. An Elk Grove native, Penagos is entering his fourth season with the SRFC Academy after joining in its inaugural season in 2015. The 16-year-old made 28 appearances for the U-16/17 team last year, scoring seven goals in the span. That followed a break-out 2016-17 season with the U-14 team where he scored 28 goals from 27 appearances, all starts. Penagos’ signing is one of two recent roster updates for Republic FC. Goalkeeper Thomas Olsen has returned to his parent club, Las Vegas Lights FC, after his loan agreement concluded this week. Republic FC return to USL play next week when they travel to Oklahoma to take on Tulsa Roughnecks FC on Wednesday, September 19. 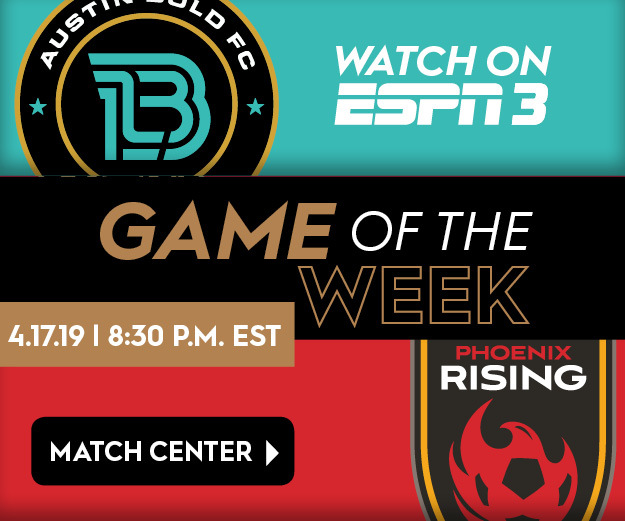 Kickoff is scheduled for 5 p.m. PT and the match will be broadcast live on ESPN+.